This cemetery is divided into 3 distinct parts by chain-link fences. The northernmost part is about 1 acre with 30+ marked graves. It is neglected. The grass is high and the stones could be repaired. This is a colored section. It is said to be full. 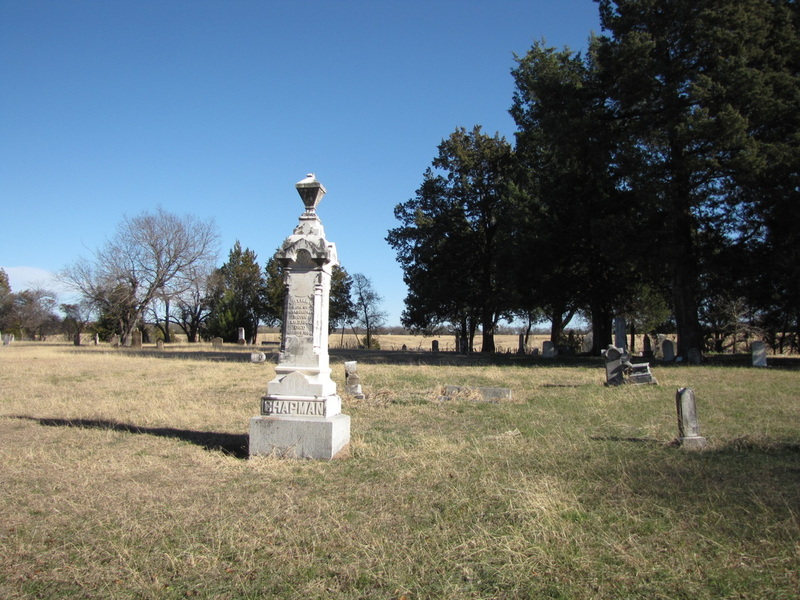 The middle part, what is called South Huston in COLLIN COUNTY CEMETERY INSCRIPTIONS I, is about 2 ½ acres. There are 100+ graves. The grounds are well maintained and the stones have been repaired. This section has a historical marker. This is a white section. The older stones in this section were obviously made in the rock quarry that was nearby. The southernmost part is about 2 acres. The grass is cut. There are about 12 graves in the northwest corner. The graves are fairly recent, 1986. The graves look neglected and sunken. There is evidence of cows using this section. This is also a colored section and is still in use. The northern section can be reached through the middle section or by a road along the outside of the fence. The road was not in very good condition. There is a gate about half way along the fence between the northern and middle sections. The southern section is completely separate from the other two. It is off to the side. There is a pavilion outside the fences. These cemeteries do not have a deed and do not have a cemetery association. Someone has been hired to keep the grass cut. The cemeteries are active. Someone said that the area was known as Housten and the family in the area was known as Huson. 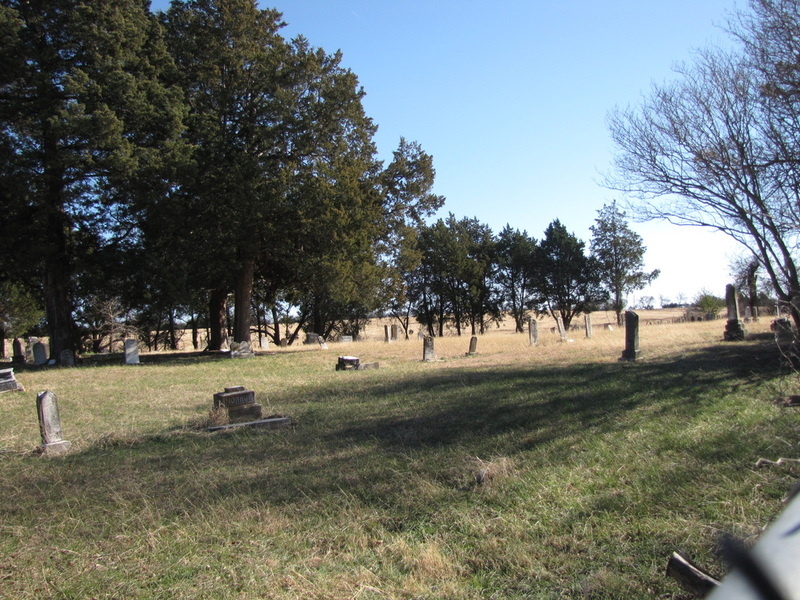 The historical marker calls this the Huson Cemetery and says that the cemetery was given to the community as a public cemetery by Tennessee Huson sometime after 1875. There are supposed to be numerous unmarked graves. ELIZABETH WERE THE PARENTS OF EIGHT CHILDREN. PURCHASED 480 ACRES OF LAND IN MAY, 1851. 1852, HE DIED AND WAS BURIED ON HIS LAND. TENNESSEE P. DANIEL, WAS MARRIED TO D. E.
GRADUALLY BECAME KNOWN AS HUSON CEMETERY. NELSON, SNEED, GLASS, AND BRYSON FAMILIES.